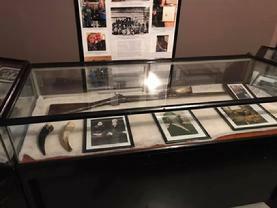 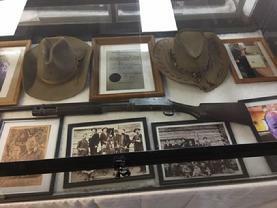 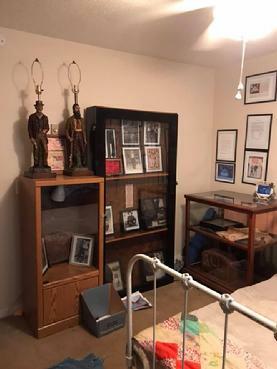 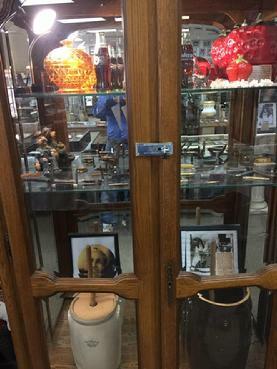 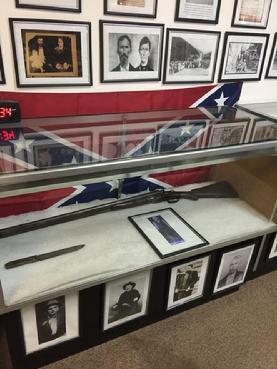 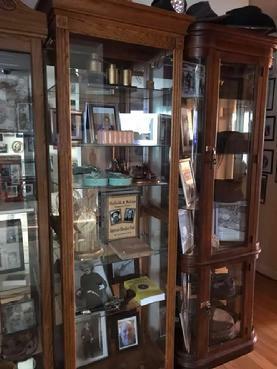 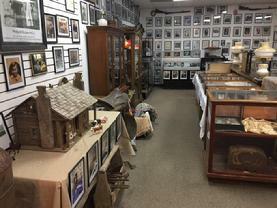 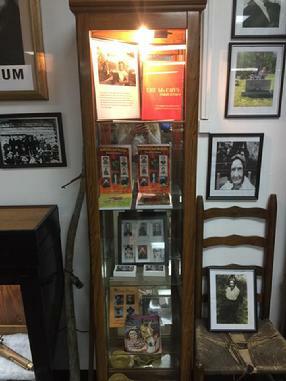 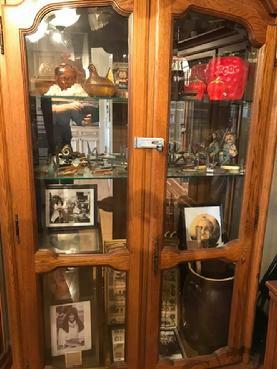 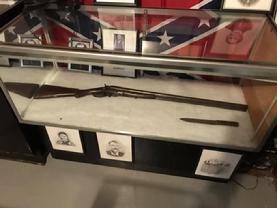 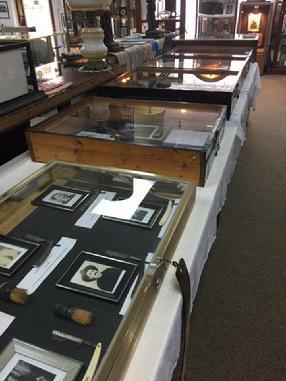 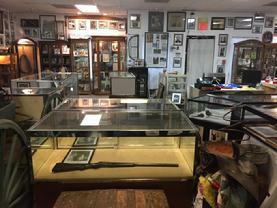 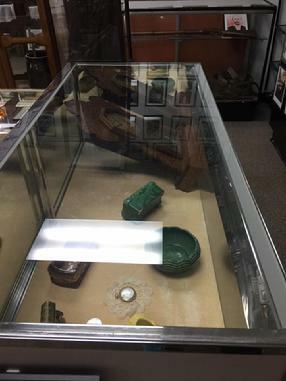 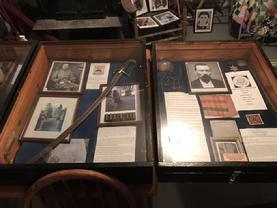 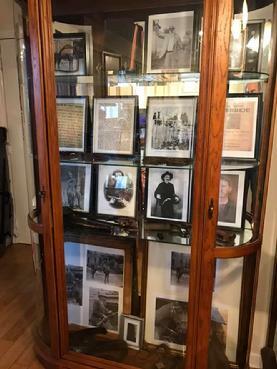 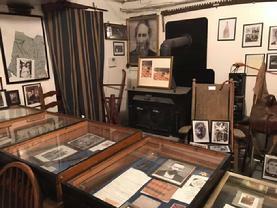 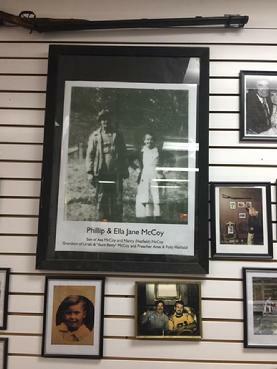 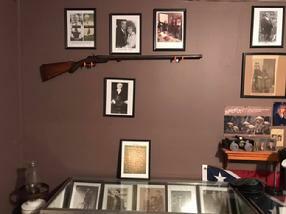 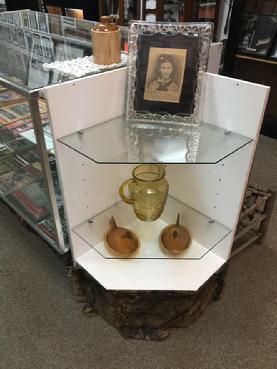 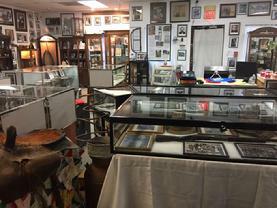 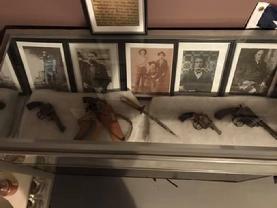 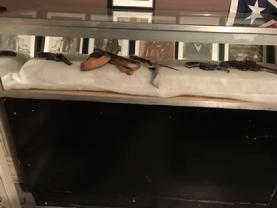 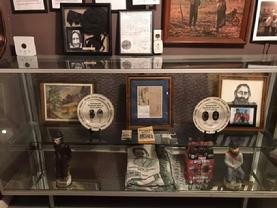 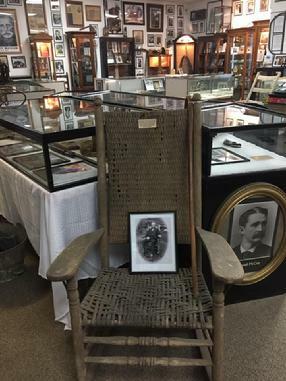 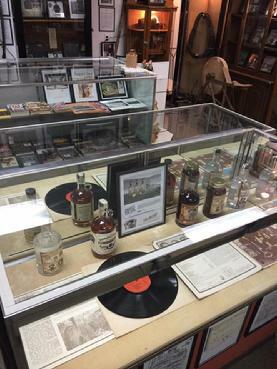 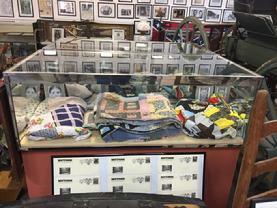 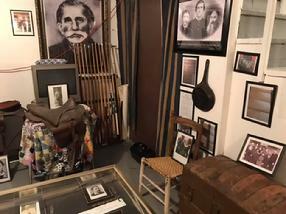 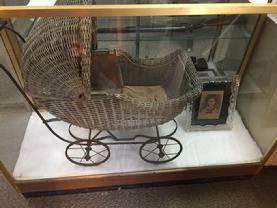 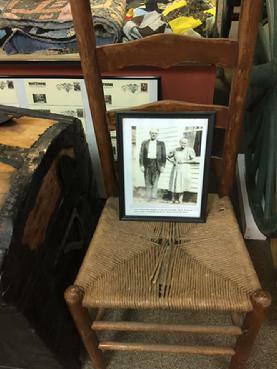 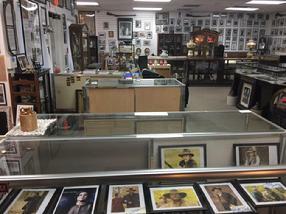 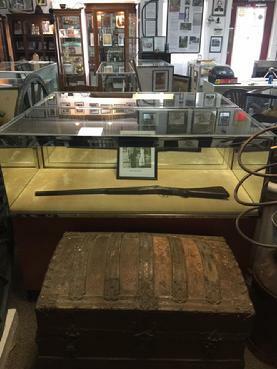 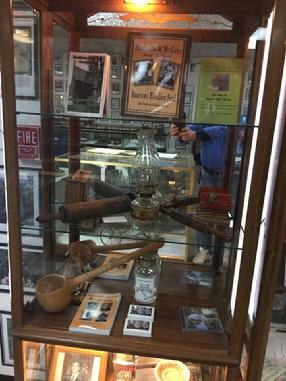 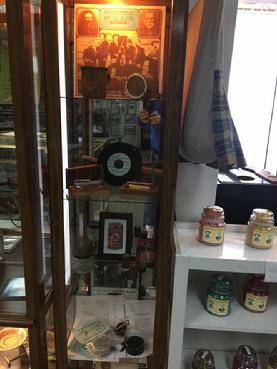 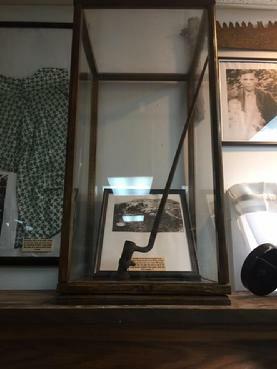 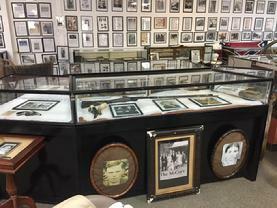 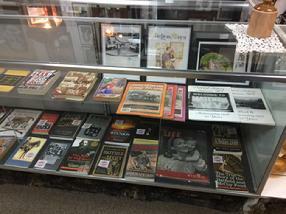 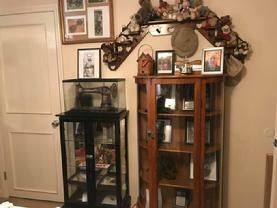 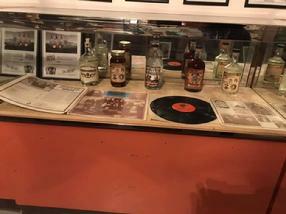 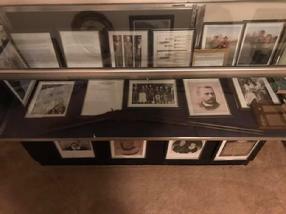 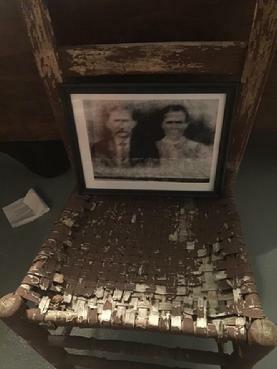 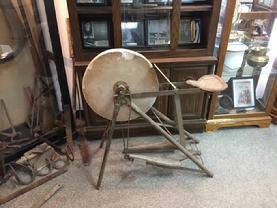 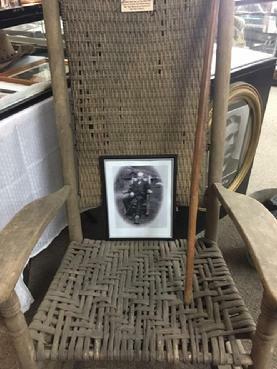 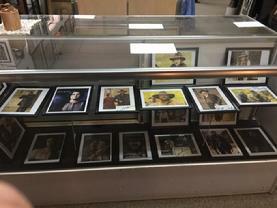 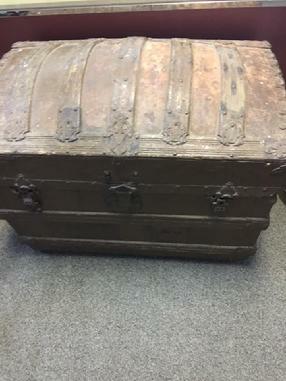 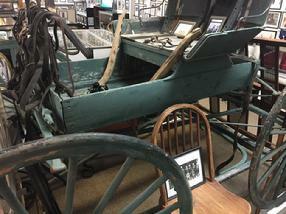 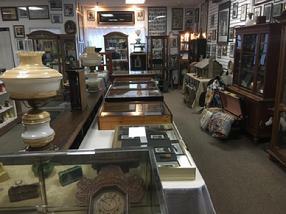 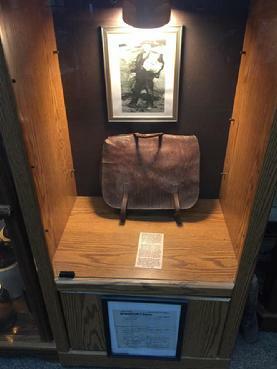 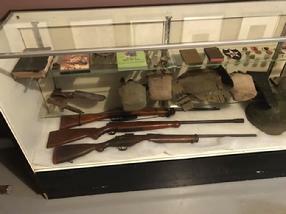 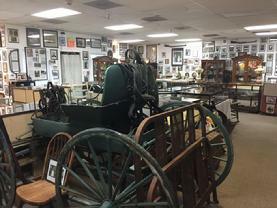 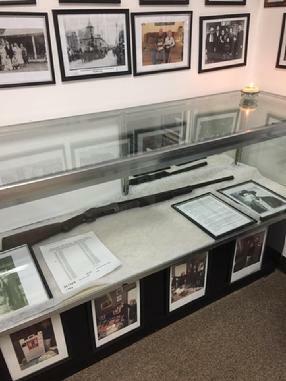 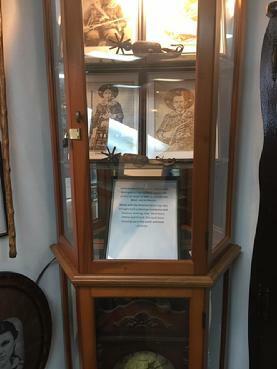 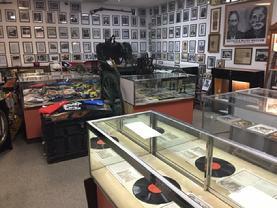 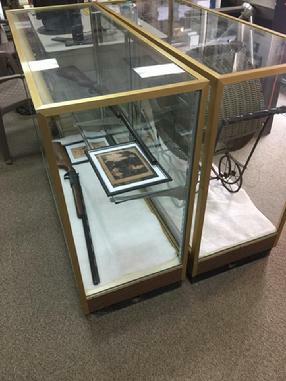 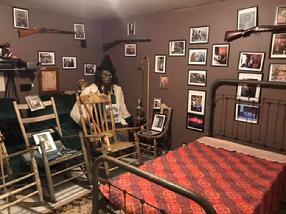 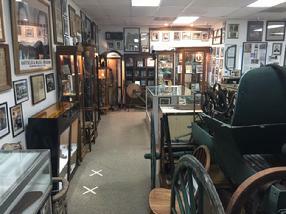 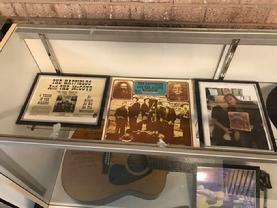 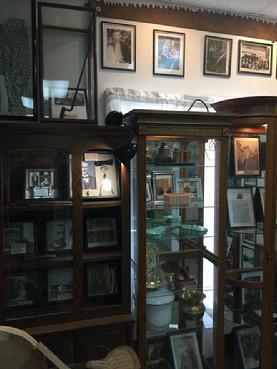 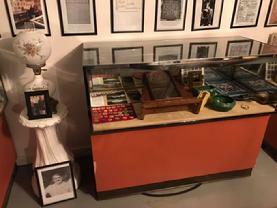 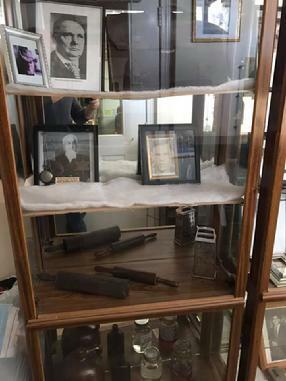 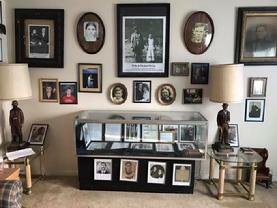 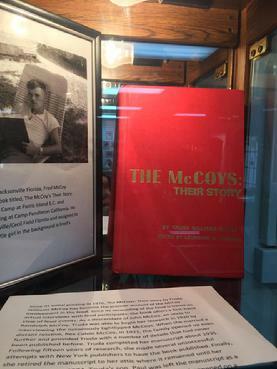 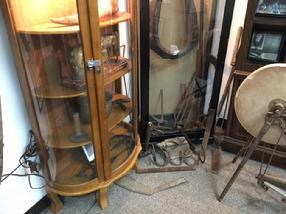 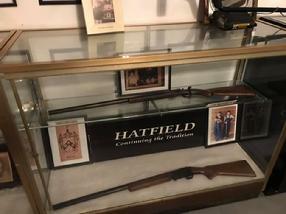 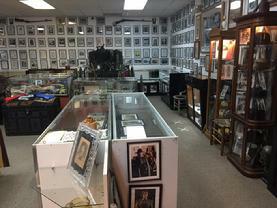 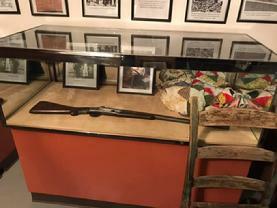 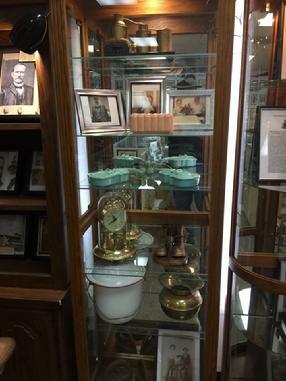 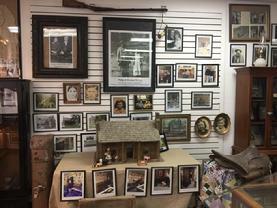 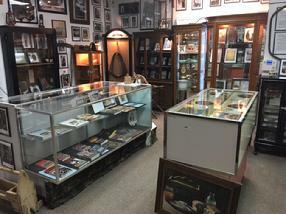 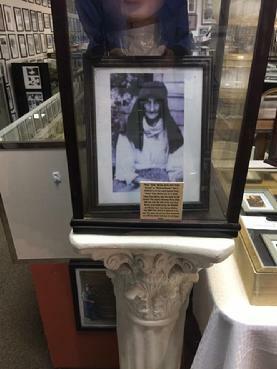 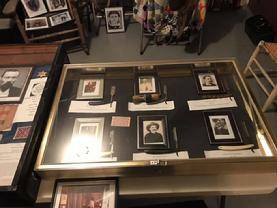 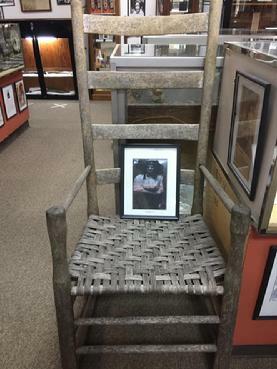 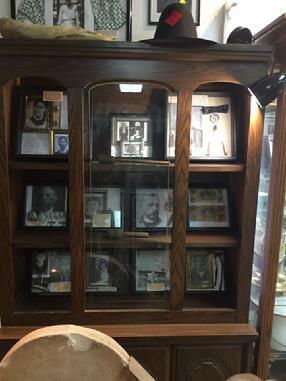 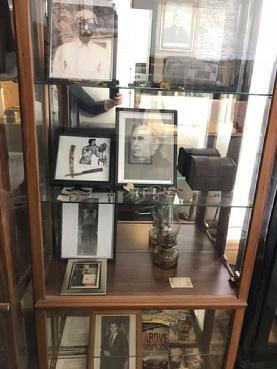 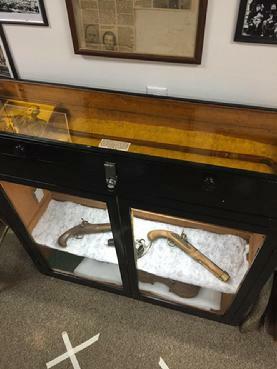 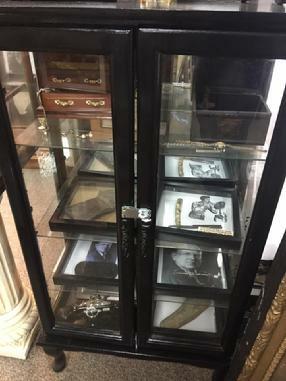 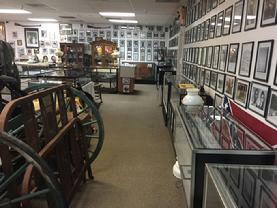 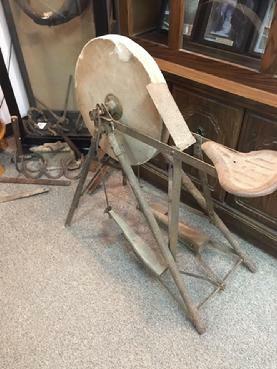 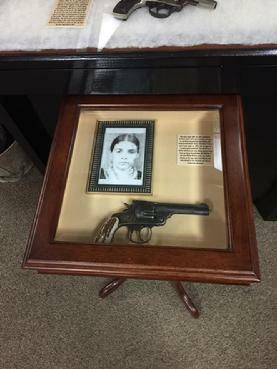 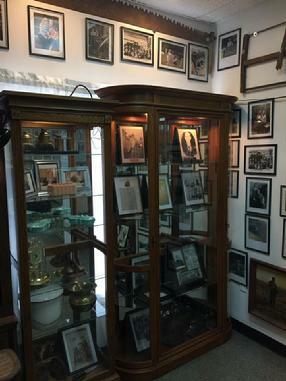 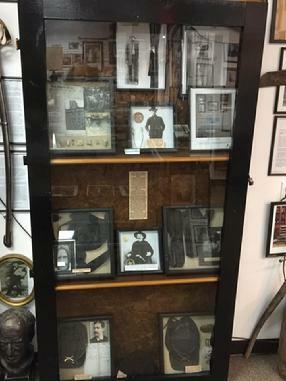 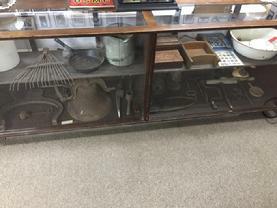 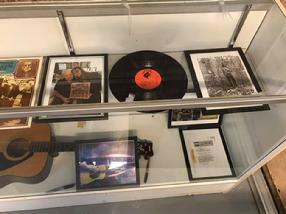 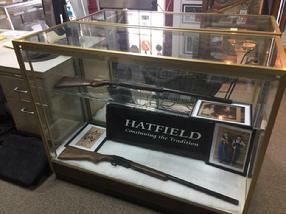 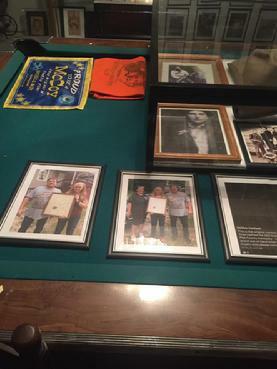 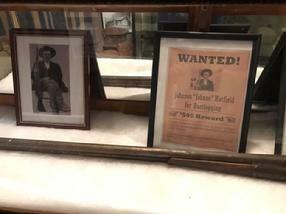 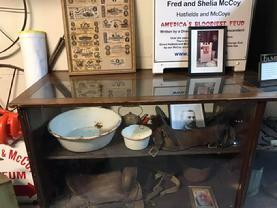 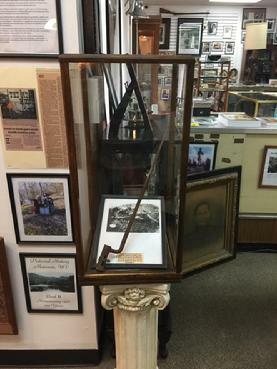 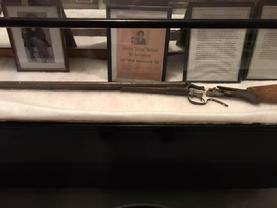 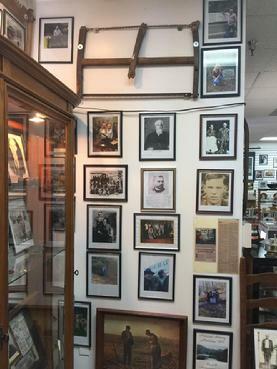 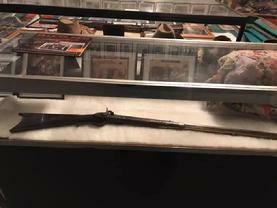 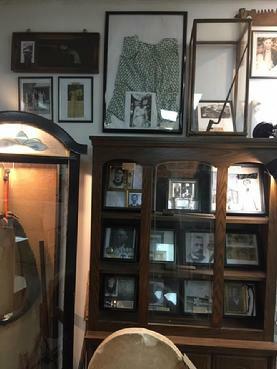 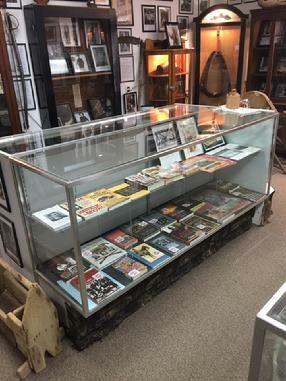 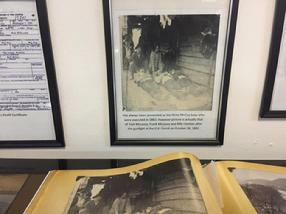 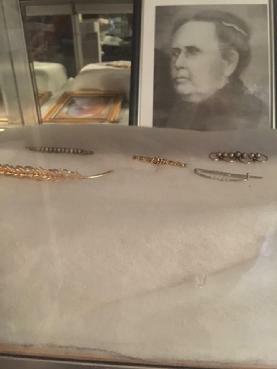 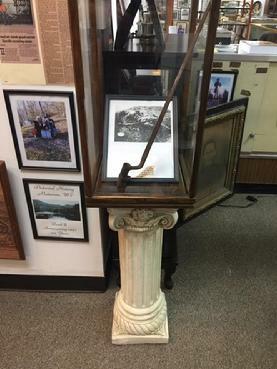 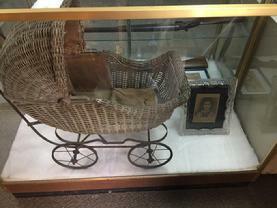 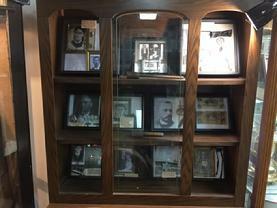 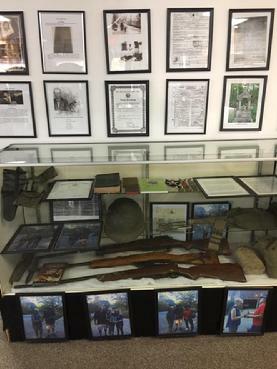 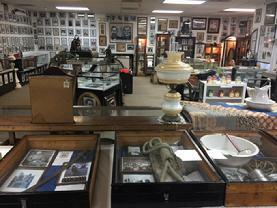 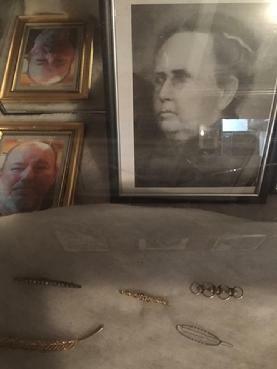 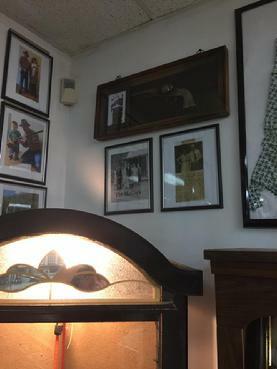 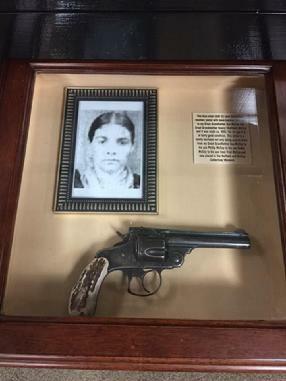 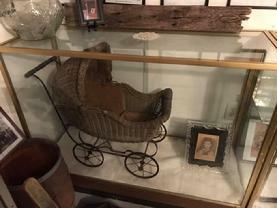 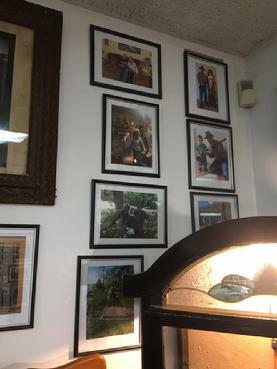 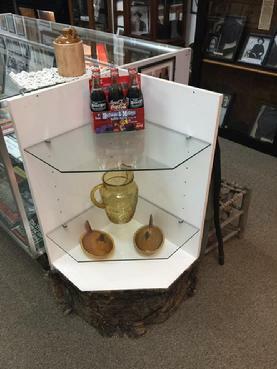 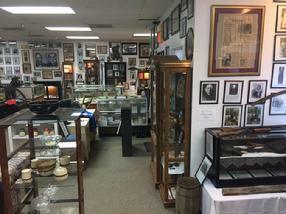 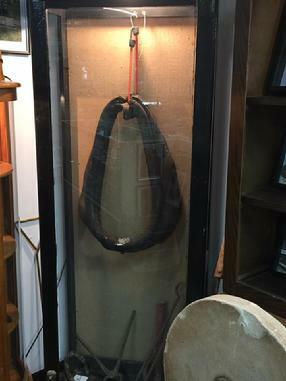 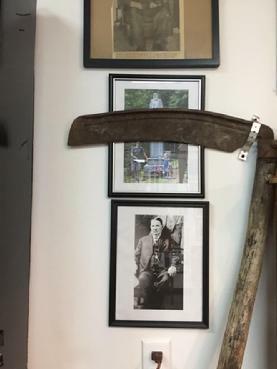 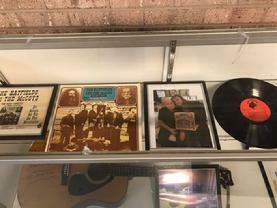 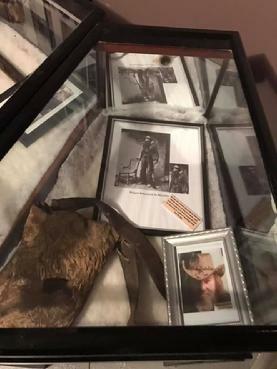 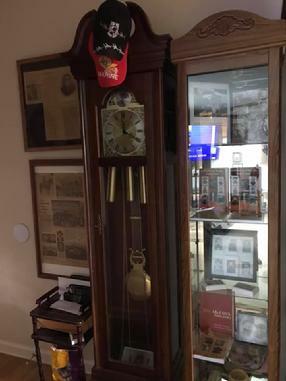 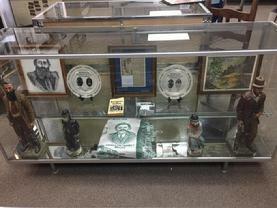 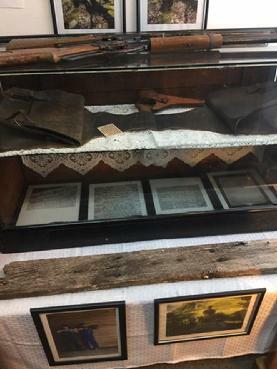 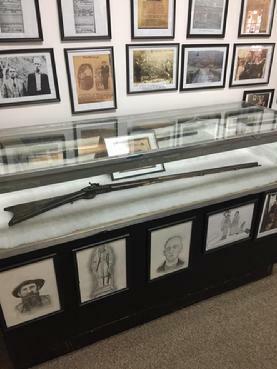 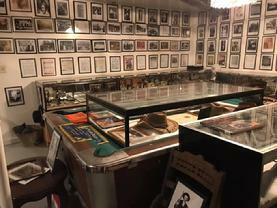 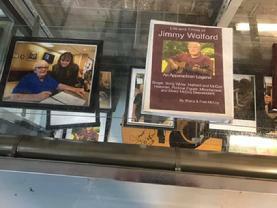 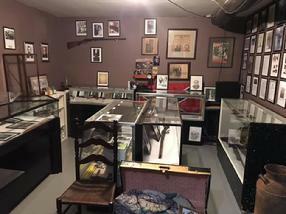 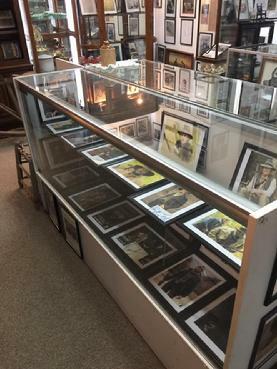 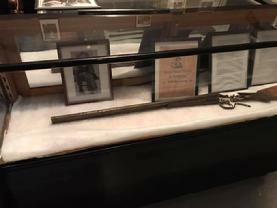 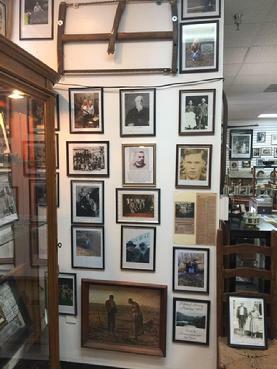 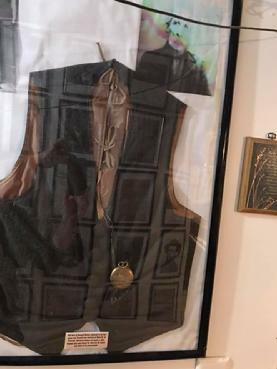 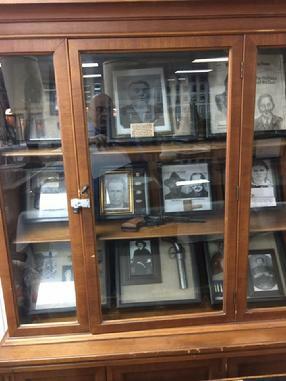 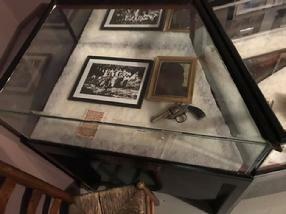 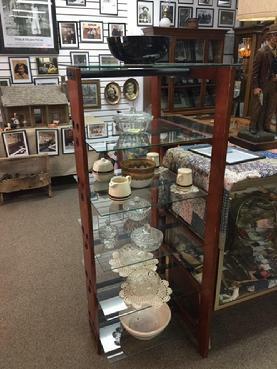 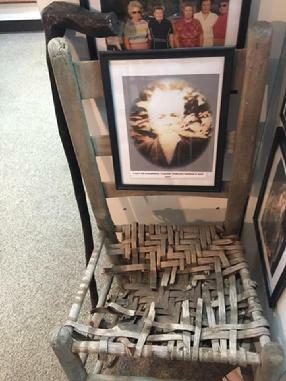 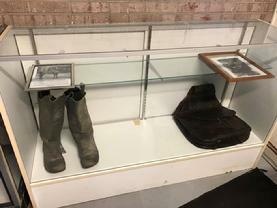 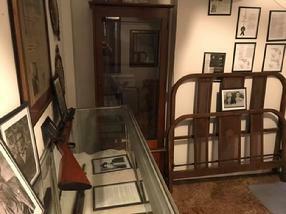 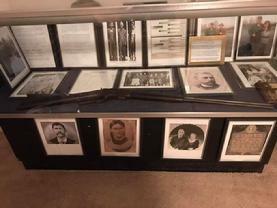 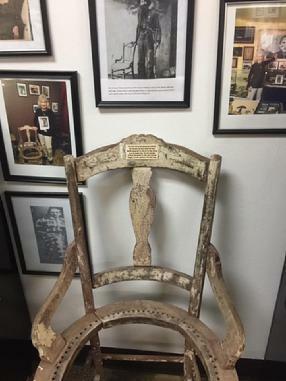 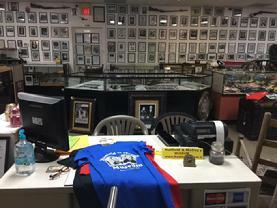 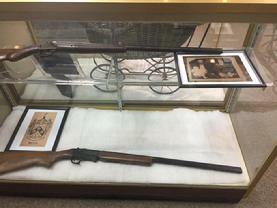 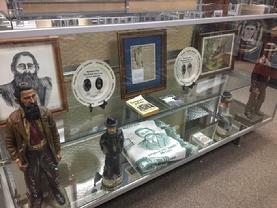 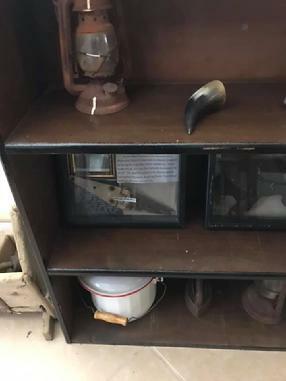 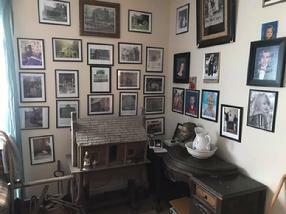 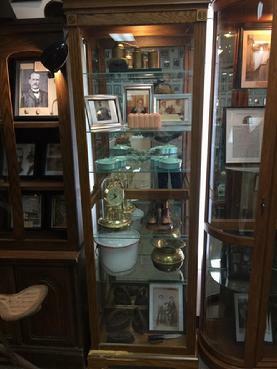 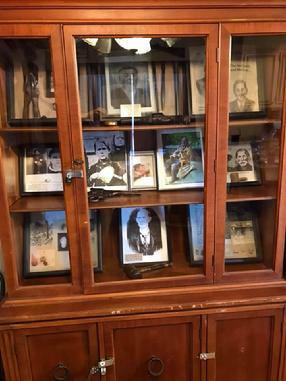 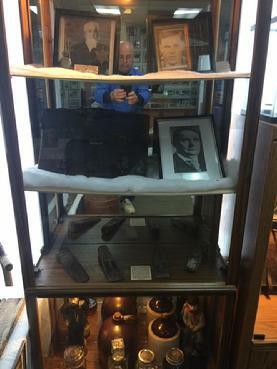 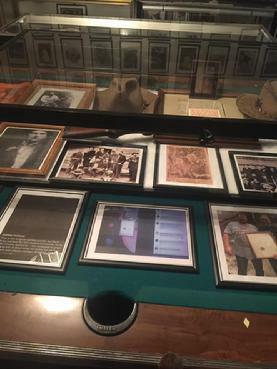 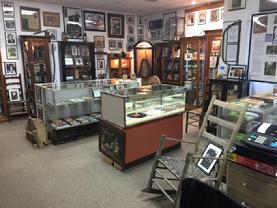 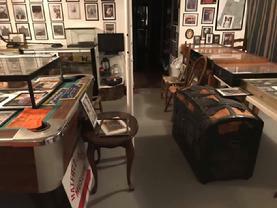 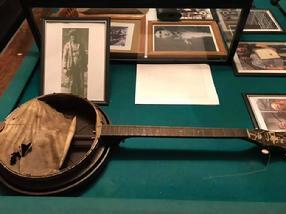 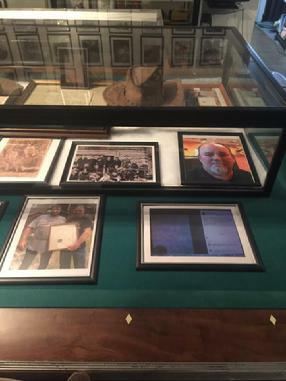 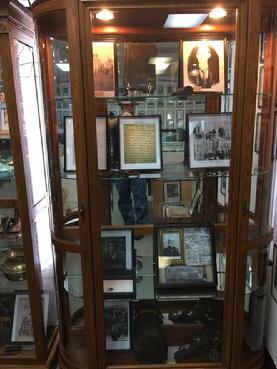 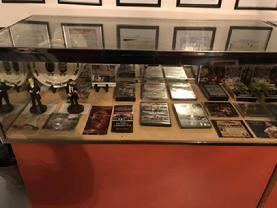 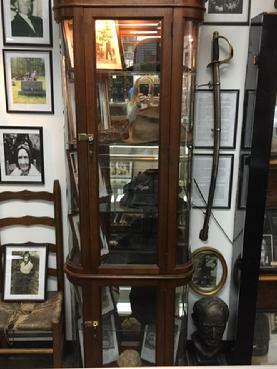 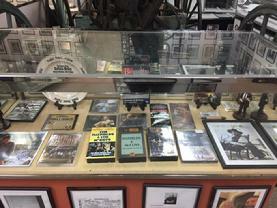 The largest privately owned collection of Hatfield and McCoy artifacts, collectables and memorbilia in the world, owned by original Hatfield and McCoy descendants. 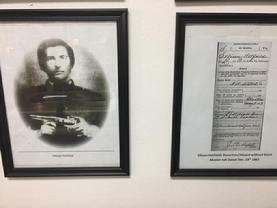 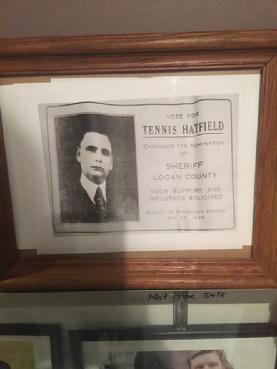 the GG Nephew of Sheriff Basil Hatfield, “Bad” Elias Hatfield & Constable Floyd Hatfield. 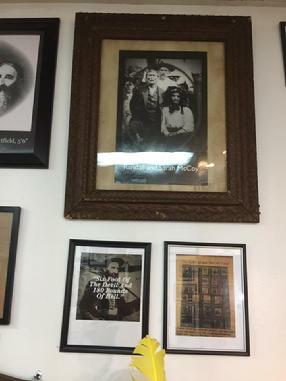 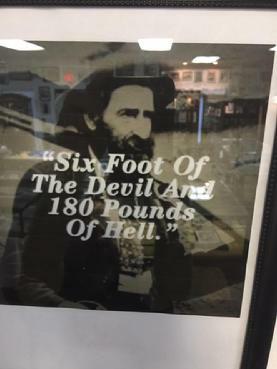 and the 4th cousin to the Famous “Devil” Anse Hatfield. 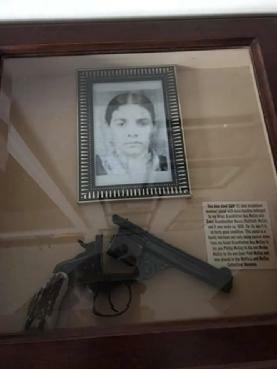 Nancy Hatfield was the daughter of “Preacher” Anse and Polly Hatfield who lived in the cabin at the foot of Blackberry mountain. 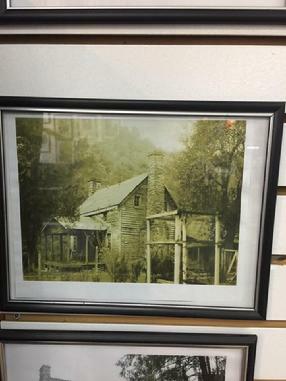 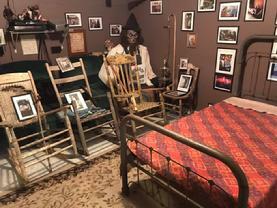 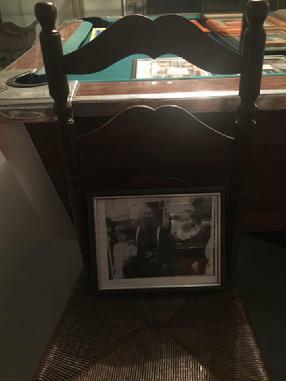 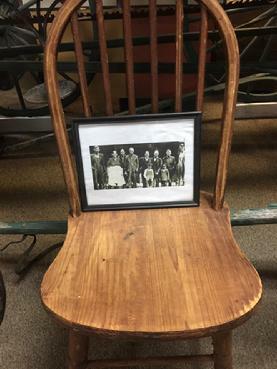 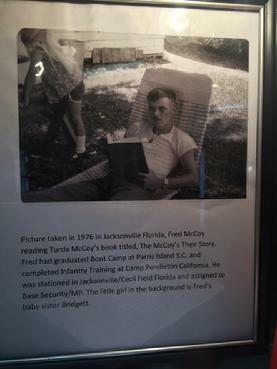 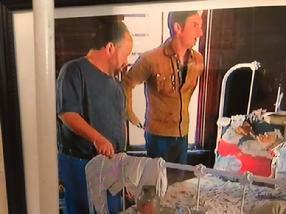 Fred’s grandfather Phillip was born in the cabin where the replica stands today. 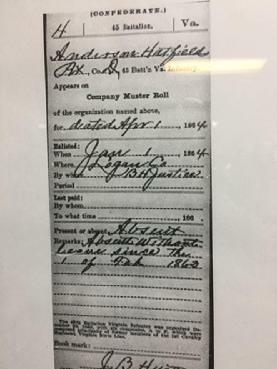 “Preacher” Anse Hatfield presided over the famous Pig Trial of 1878, he was also the first cousin to “Devil” Anse Hatfield. 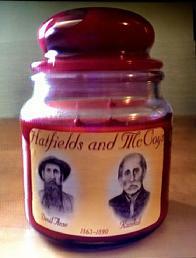 Asa McCoy and Nancy Hatfield my G Grandparents were married in 1875 just three years prior to the Pig Trial. 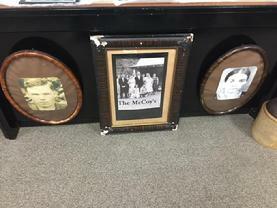 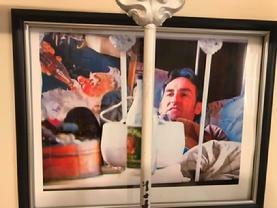 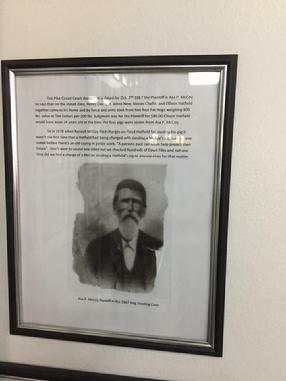 Asa McCoy was the son of Uriah and “Aunt” Betty McCoy, Uriah was the first cousin to Randall McCoy and the brother to Randall’s wife Sarah or (Sally) McCoy. 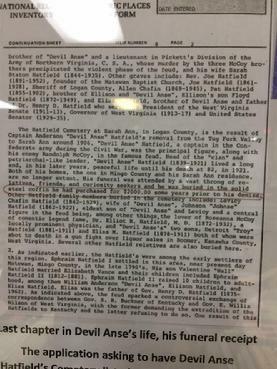 So not only were Randall and Uriah first cousins they were also brother n laws. 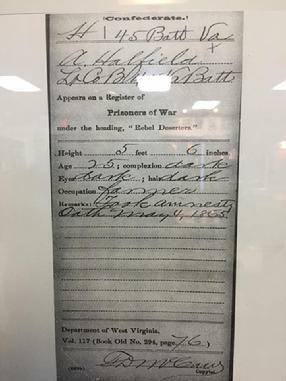 Randall and Uriah both served in the Confederate Army the VSL and the 45th, both served with “Devil” Anse Hatfield before he deserted and they were taken POW’s. 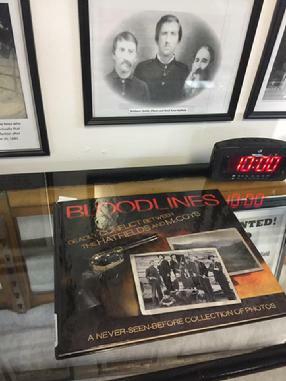 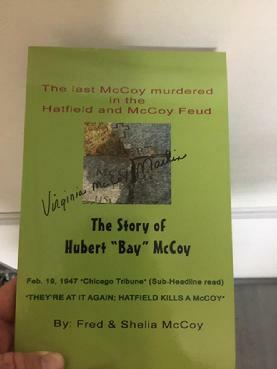 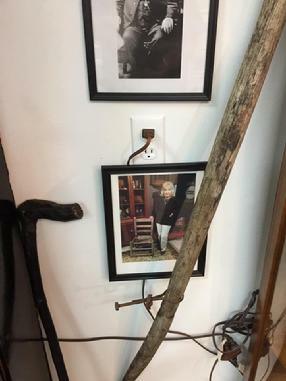 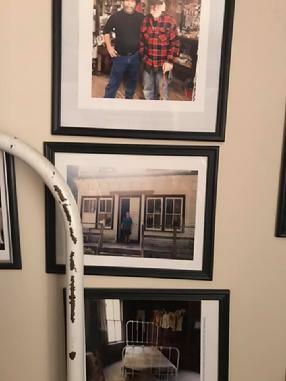 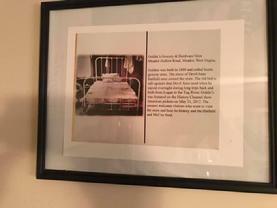 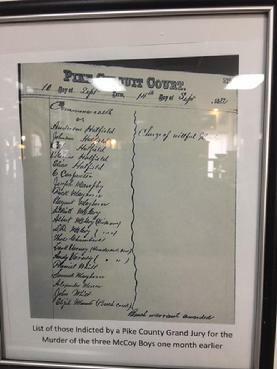 As for my gg Uncles, Sheriff Basil Hatfield, “Bad” Elias Hatfield & Constable Floyd Hatfield they were all very much involved with the Famous Feud. 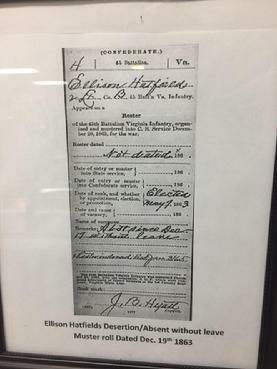 Probably best known would be “Bad” Elias Hatfield as he was the one involved in the first fight at the Blackberry election ground. 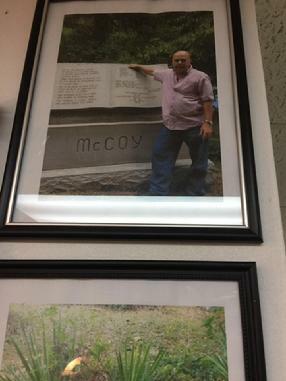 He’s the one who owed money to Tolbert McCoy for a fiddle. 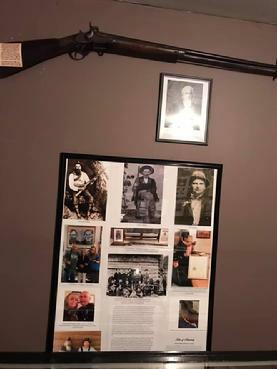 My Pedigree/DNA just goes and goes but this is the just of it. 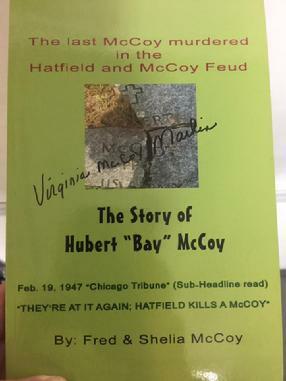 Since I was a child I have always been fascinated by the feud and those involved in it. 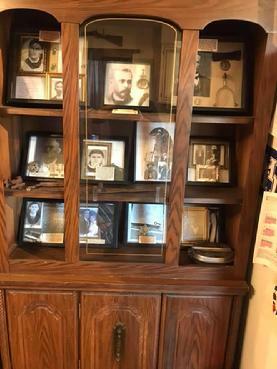 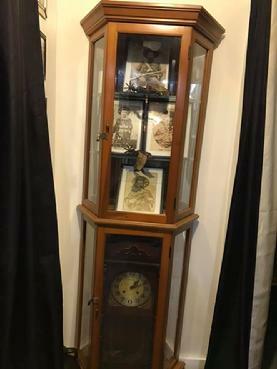 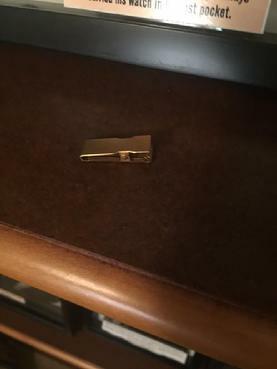 Over the last one-half Century, I have collected anything I could for my collection. 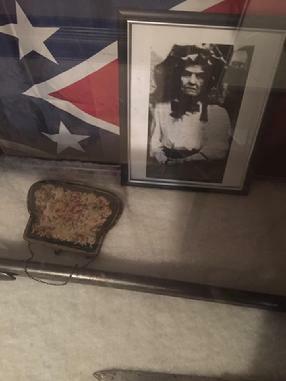 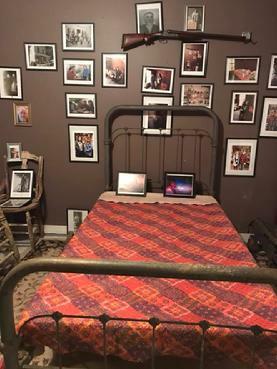 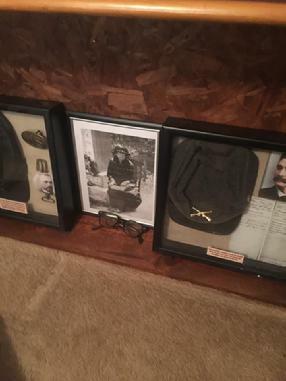 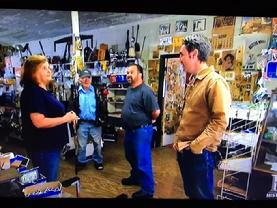 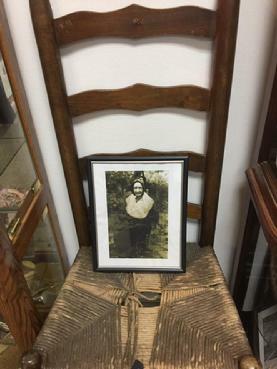 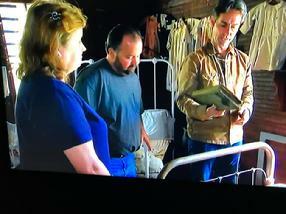 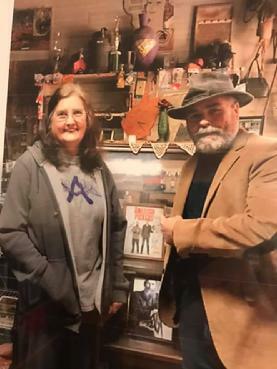 After marring Shelia over 33 years ago researching the Hatfield and McCoy Feud and collecting artifacts also became her hobby. 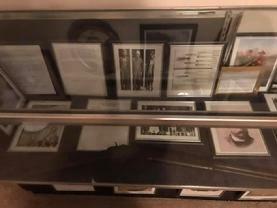 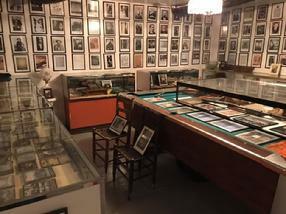 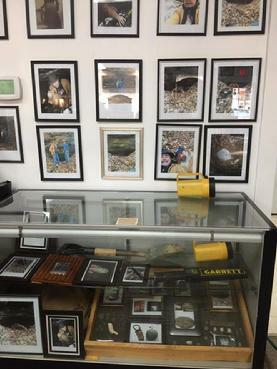 Over the last few years’ people have encouraged us to share our collection, we hope you enjoy viewing it as much as we have collecting it. 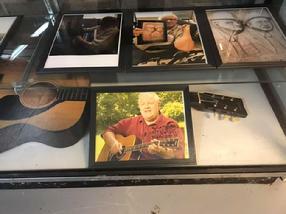 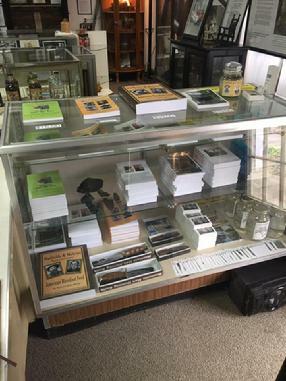 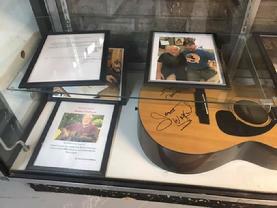 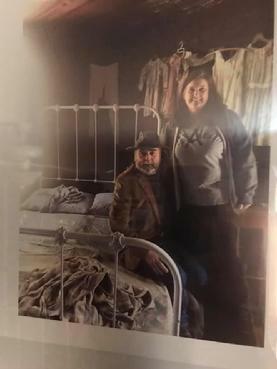 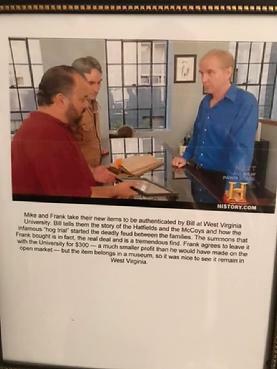 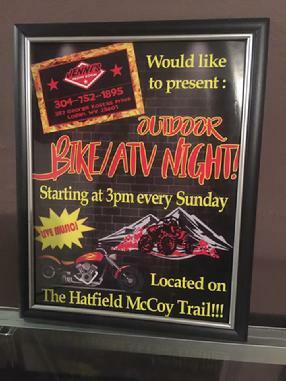 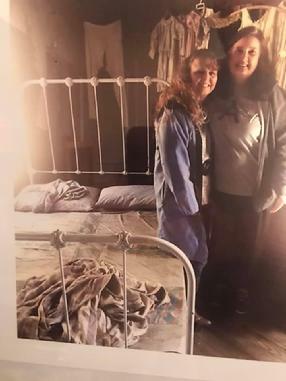 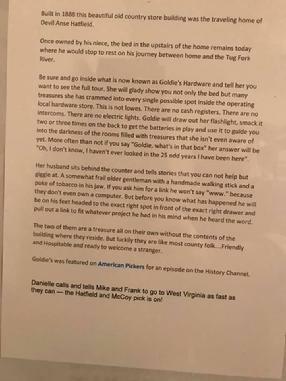 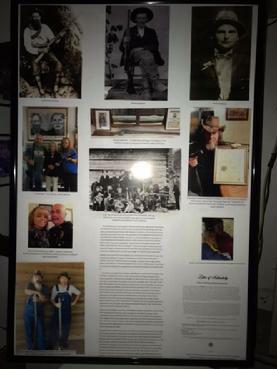 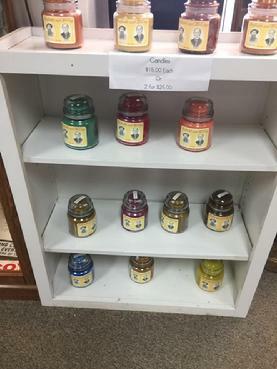 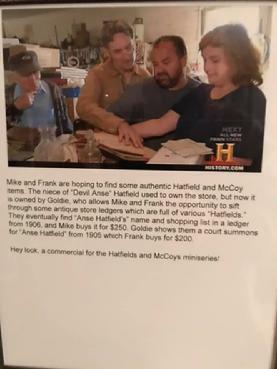 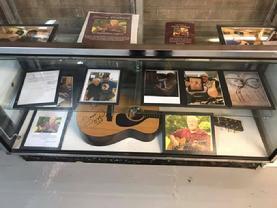 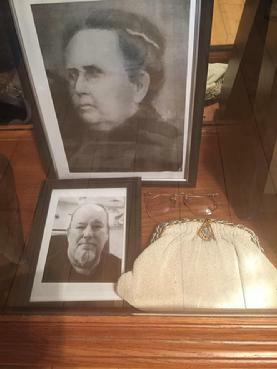 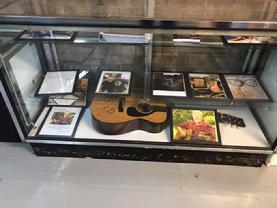 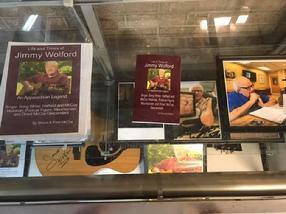 Want to say thank you to all those who have made suggestions to Shelia and I on our newest adventure of the Hatfield and McCoy Museum and Gift Shop. 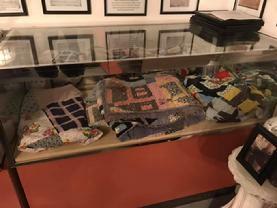 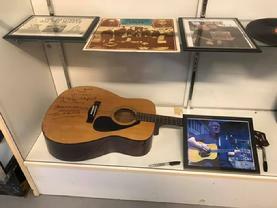 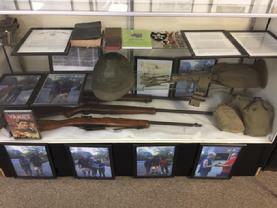 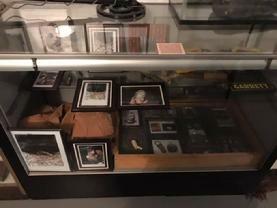 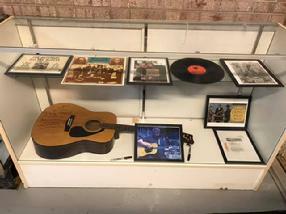 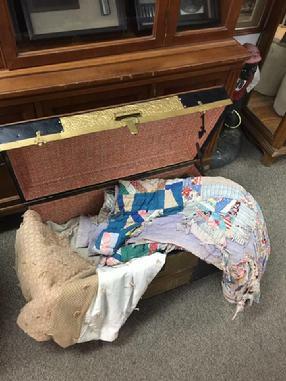 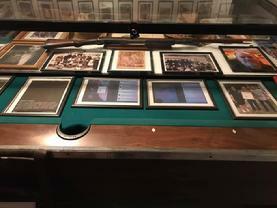 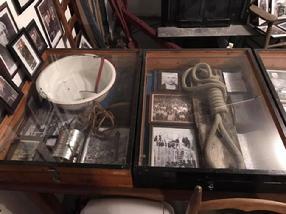 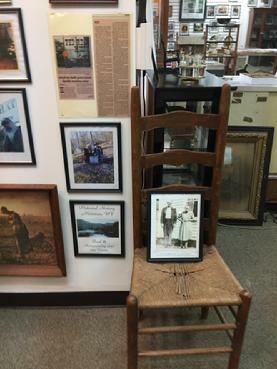 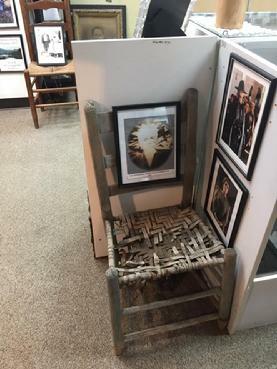 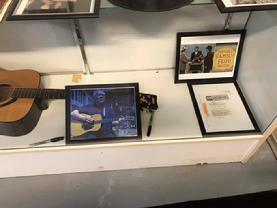 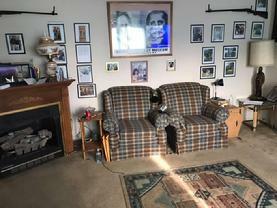 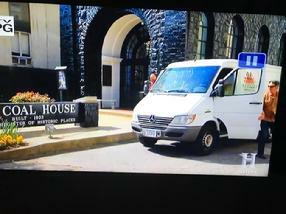 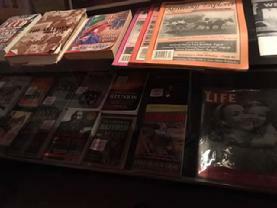 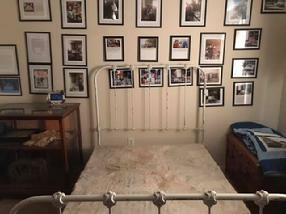 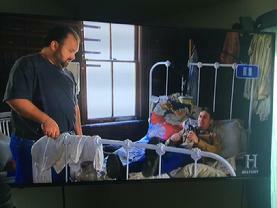 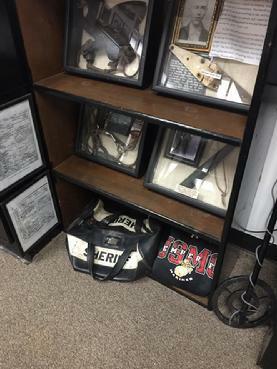 A special thanks to those who have either donated or loaned us items to show. 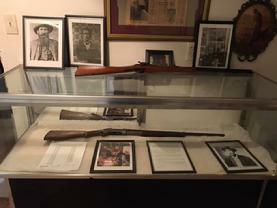 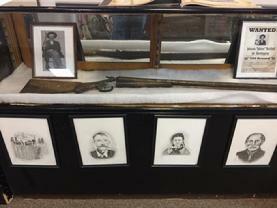 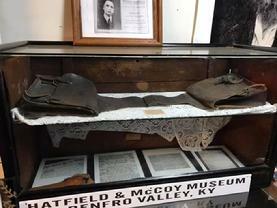 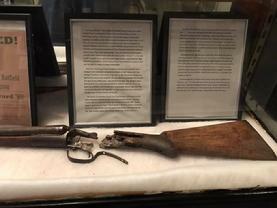 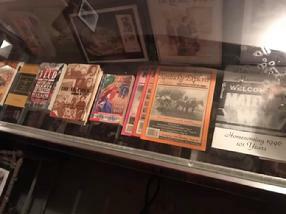 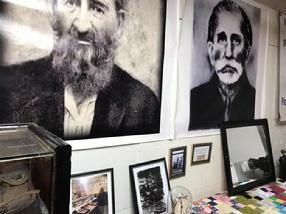 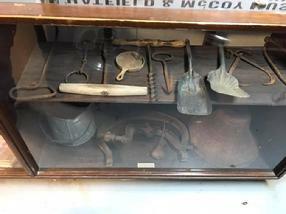 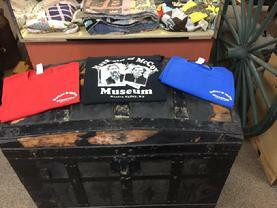 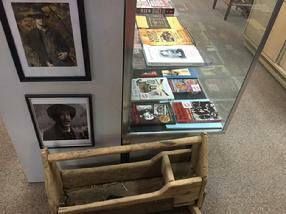 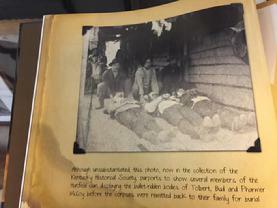 Hope to see many Hatfield and McCoy fans at the Museum. 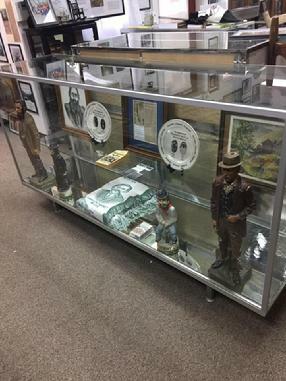 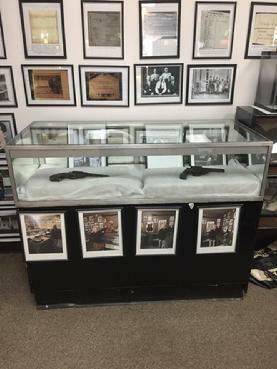 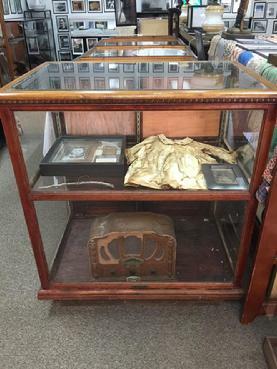 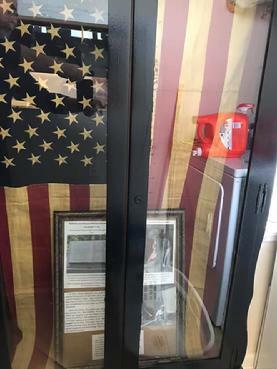 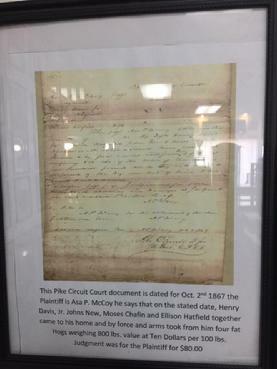 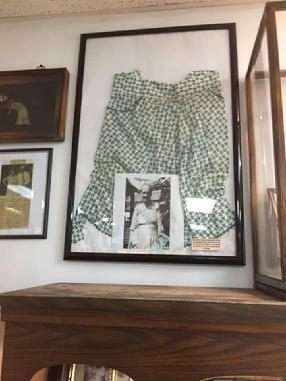 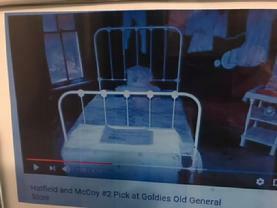 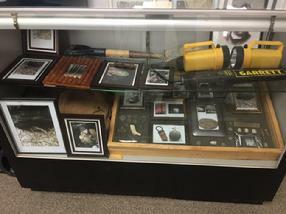 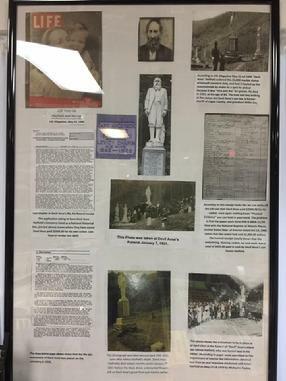 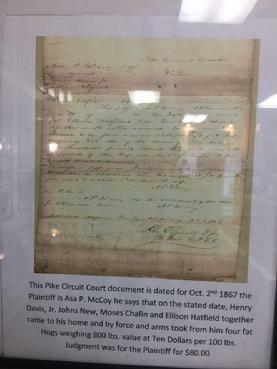 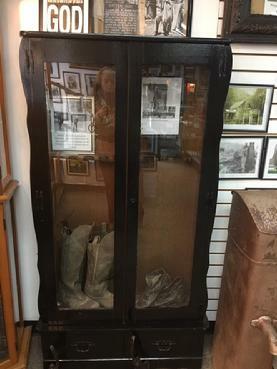 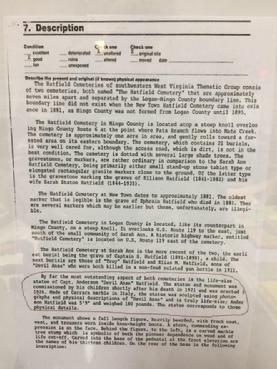 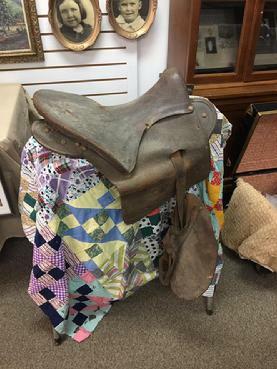 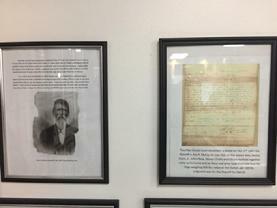 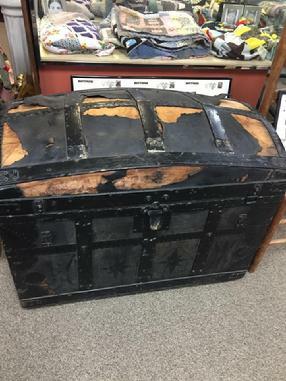 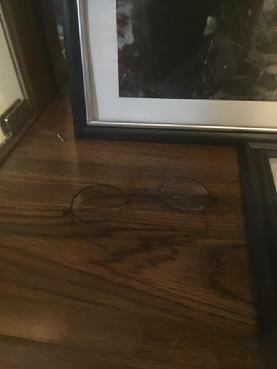 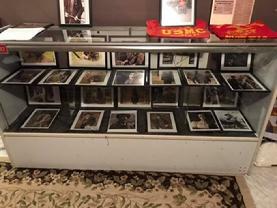 If you have Hatfield and McCoy memorabilia that can be authenticated and you would rather sell as donate or loan we have CASH! 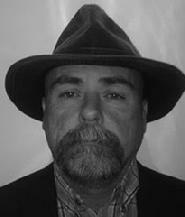 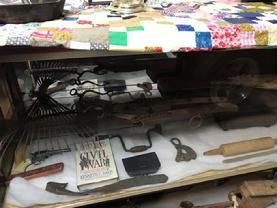 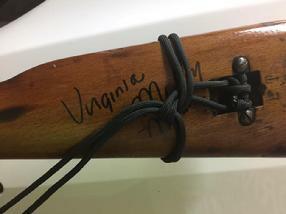 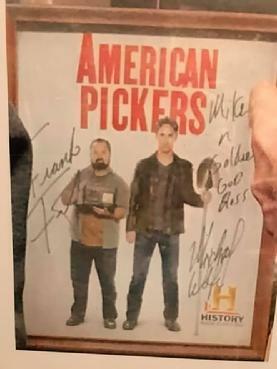 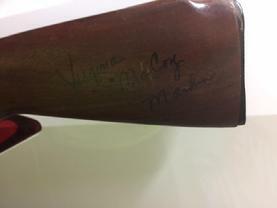 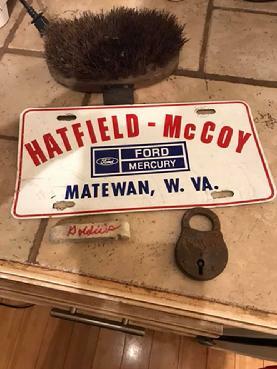 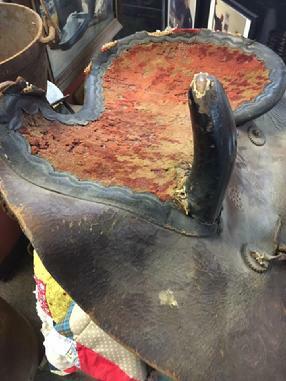 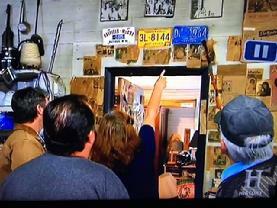 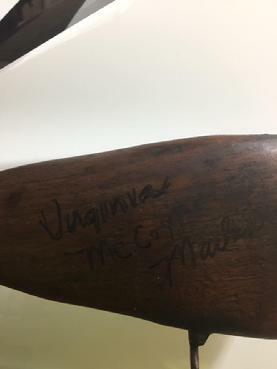 Must be able to authenticate, civil war, Hatfield and/or McCoy related. 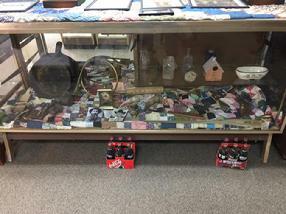 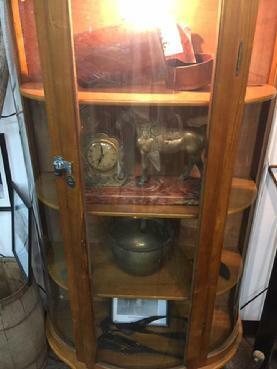 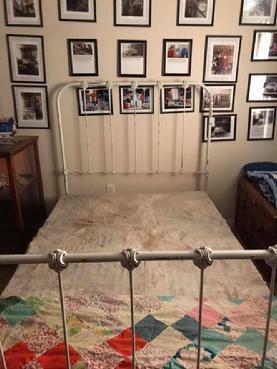 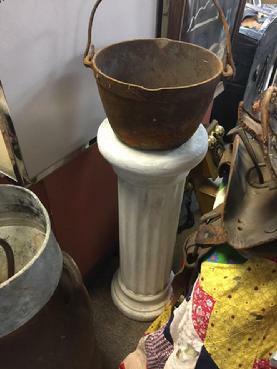 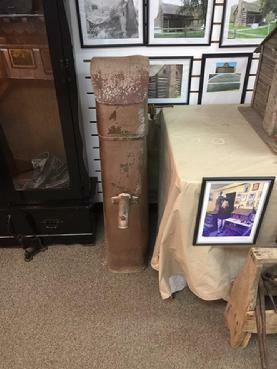 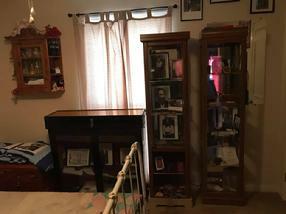 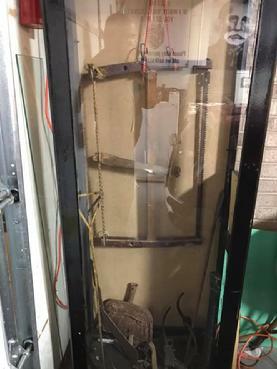 $$$$$$ sell your item and see it on display anytime you want too.